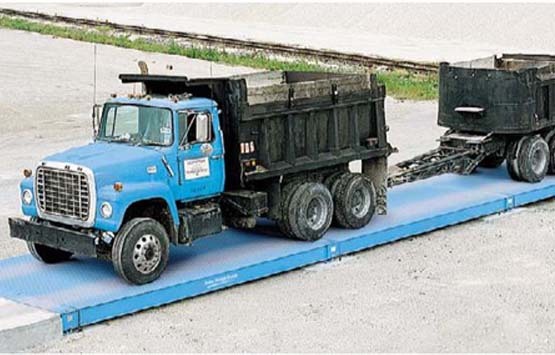 The BridgeMont Heavy Duty Steel Deck Truck Scale is an outstanding design that incorporates the most advanced engineering and production technology. It is a scale for the majority of users, the people who require a scale they can depend on, day in and day out. 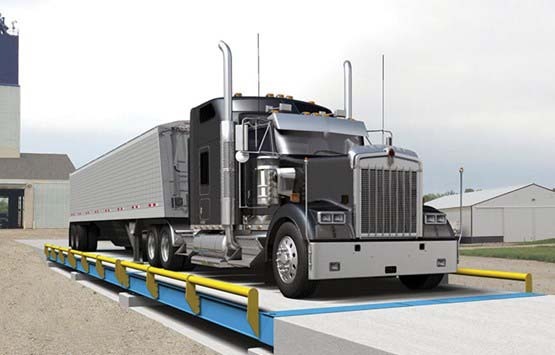 With 100% welding throughout the structure, the BMS-HD offers best-in-class strength and durability. 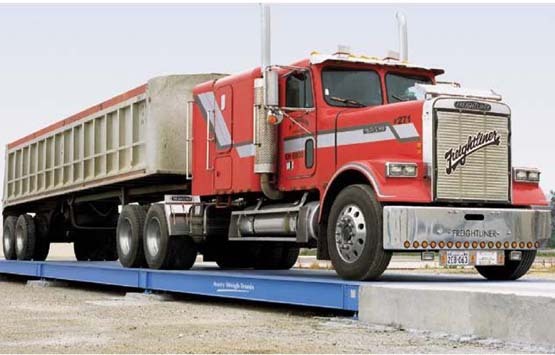 The BridgeMont Heavy Duty Concrete Deck Truck Scale is an outstanding design that incorporates the most advanced engineering and production technology. It is a scale for the majority of users, the people who require a scale they can depend on, day in and day out. The BMC is fully assembled at the factory, so when it arrives at the job site, it is ready for the concrete to be poured without other hidden costs or requirements for additional material and labor as found with many competitive models. Give us a call ( Scale Company ) today to discuss scale calibration,truck scale rental, truck scale installation and other scale rental options! 972-287-0101.